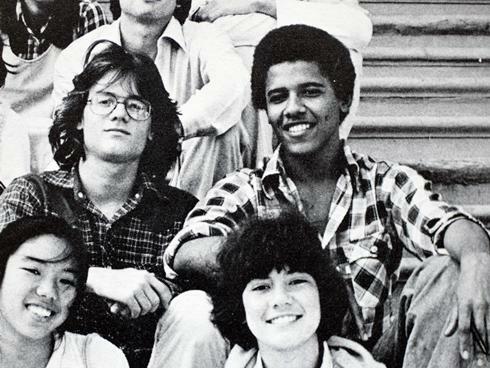 At his roots, Barack Obama was a man with a lost identity. He was born on August 4, 1961 to an while American mother and a black Kenyan father. Barack Obama Sr, a Kenyan, was a foreign student at the University of Hawaii when he met Ann Durham. They got married in 1961 and Barack Obama II was born six months later. 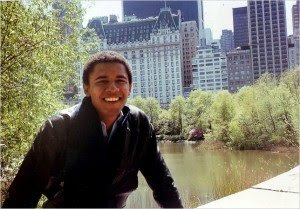 Though his parents separated after two years and his father moved back to Kenya, this mixed heritage proved instrumental in shaping Barack Obama’s personality in later years. Later, his mother married again and moved the family to Indonesia with her husband Lolo Soetoro. Indonesia was a poor country and Barack Obama saw the hardships of the people there through his eyes which taught him an important lesson of what people go through in the world just to get the basic amenities. His mother sent him back to US when he was 10 as she wanted him, as well as his half sister Maya, to study in the states. With him coming back to live with his grandparents, the first thing Obama though of was how to mix in with the society. As a black? As someone of mixed heritage? Or just as an American? Sadly, the last one was not possible as racism was still existing in majority of the country and to carve out a separate identity for himself needed a lot of thought and work. He completed his high school from the prestigious Punahou school, where he was the only African American. In his later years, he tried to live his life as a black man. 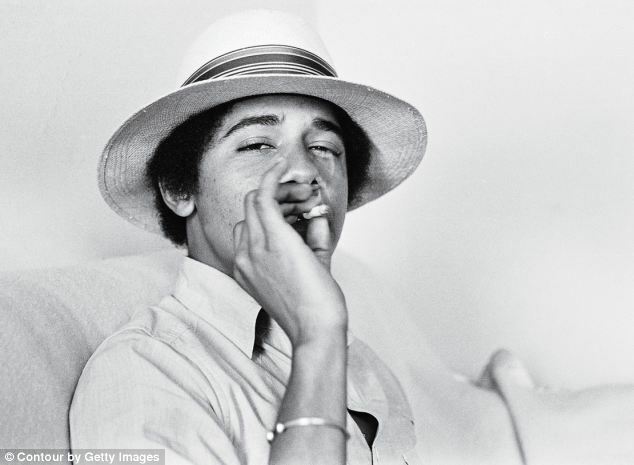 He tried to impersonate the characteristic black personality, played basketball, formed a gang called “choom gang” which roamed around and occasionally dabbled in drugs. Despite all his efforts, he could never quite feel like a black guy. Maybe his upbringing or the mixed heritage had molded him into a unique person or maybe he was just trying to be an American, without being of any particular race. 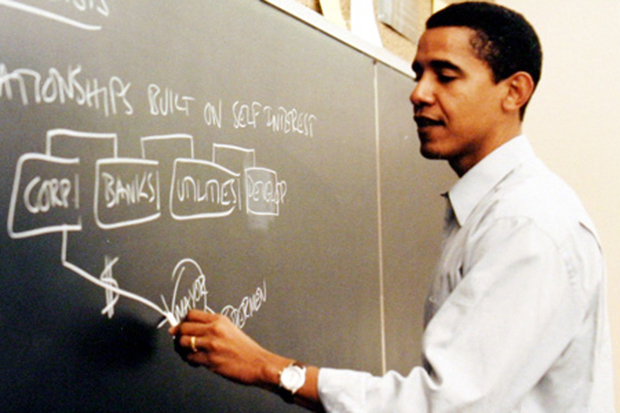 After graduating, Obama was hired in Chicago as director of the Developing Communities Project. He helped set up a job training programme, a student tutoring programme and it was here that he could really make a difference in the society. It gave him an important insight into how the society works and how their problems can be accessed. He later realised that without the proper knowledge of law, it was difficult for him to get a hold of solutions for all the problems that he faced. That led him to Harvard law. 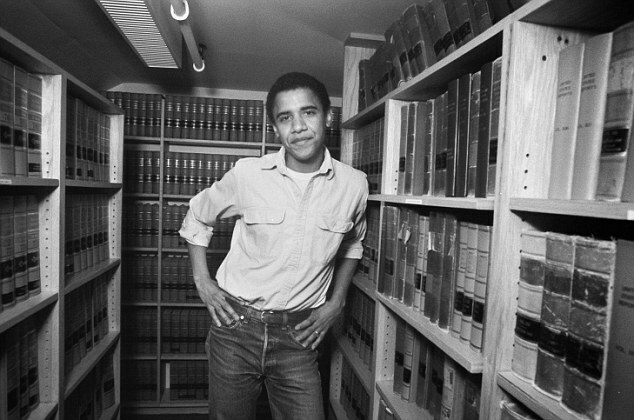 When he got into Harvard law, again he was the only African American there and had to carve out his own space. The competition was fierce, the workload immense, but Obama thrived. The understanding of law was essential to his path. He became the first African American president of Harvard Law Review, a position of immense prestige and which signifies the excellence of one’s academics and understanding of law. 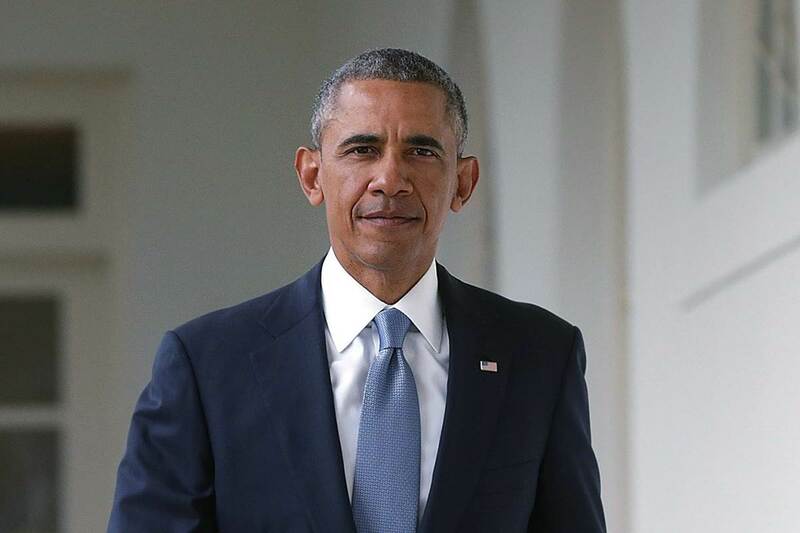 Obama taught law at the University of Chicago law for 12 years and later joined Davis, Miner, Barnhill & Galland, a 13-attorney law firm specializing in civil rights litigation and neighborhood economic development. His law degree not helped him in his goal of making a difference. His political career started in 1997 when he was elected as the Senator of Illinois when he ran against the current incumbent. People were gravitated towards him because of his charisma and strong oratory skills. He had a spotless record and had a proof of what he could do if elected. This paved the way for him to be given the chance to deliver the keynote speech at the 2004 Democratic National Convention. His speech elevated him within the Democratic Party and many speculated that he could run for the President in the coming elections. 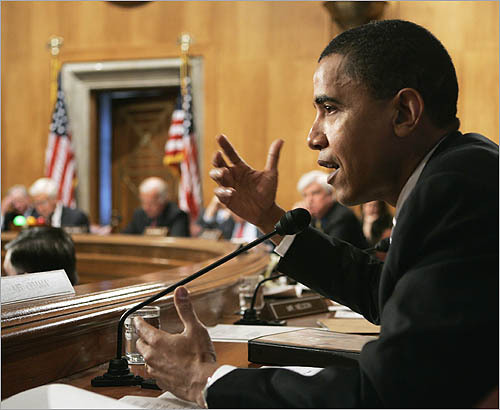 As was expected, Obama announced his candidacy for the 2008 elections against party rival Hillary Clinton and Republican nominee John McCain. He won 53 pc votes and became the first African American President of USA as well as the first one being born in Hawaii. He had the tough job of recovering USA from the aftermath of 2008 financial crisis. His first major decisions included initiating withdrawal of troops from Afghanistan and Iraq and focussing on people-centric policies, mainly, Obamacare (Health Care and Education Reconciliation Act). Obama ran for the 2nd term in 2012 and won 51 pc votes and became the only President after Roosevelt to win consecutive majority votes. His second term was more focussed on foreign policy issues and addressing the energy and environmental problems. He was also the one to speak out strongly in favour of addressing the growing pollution and global warming issues and adaping means to reduce the GHG emission. The later part of his second terms included focussing on Asia, citing China’s rapid rise. All throughout his life, Obama has led a spotless personal life. He met his wife Michelle when he was in Harvard law and after their marriage in 1992, his wife has been constantly by his side. He has often said how much he values his wife and her honest advice and that after these eight years, how he looks like an old man but his wife hasn’t aged one day. 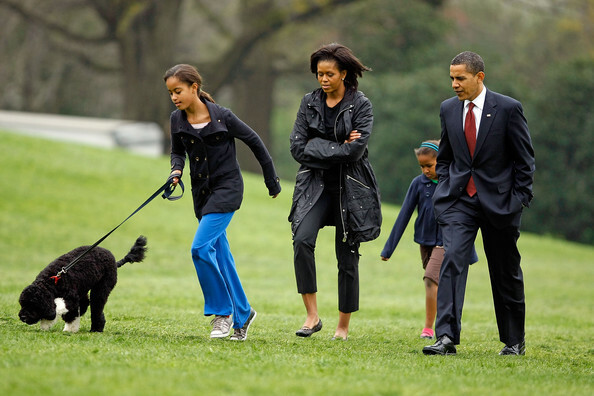 Outside of his office, he his father to two daughters Malia and Sasha and following the end of his tenure, plans to stay in DC for two years to let his Malia complete her high school. 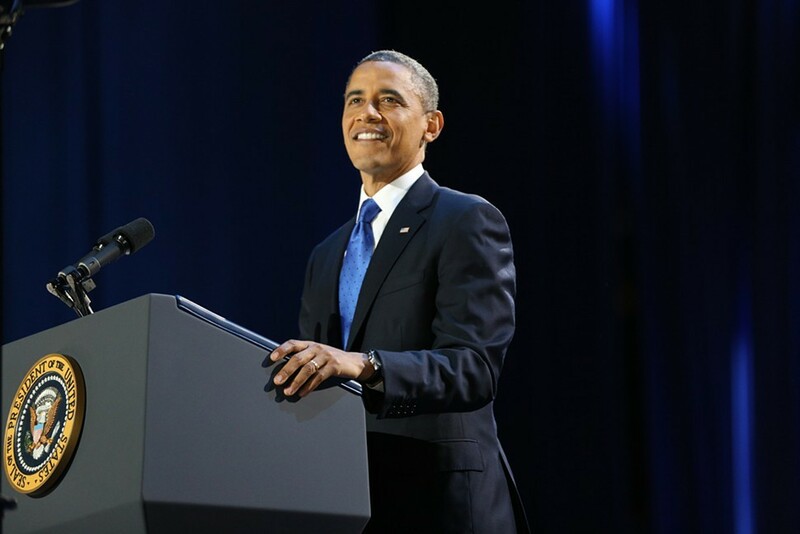 Barack Obama set many milestones for ever since becoming the President. He showed that belonging to a difference race does not come in one's way of public service and how politics can be played without division between the Democrats and the Republicans.